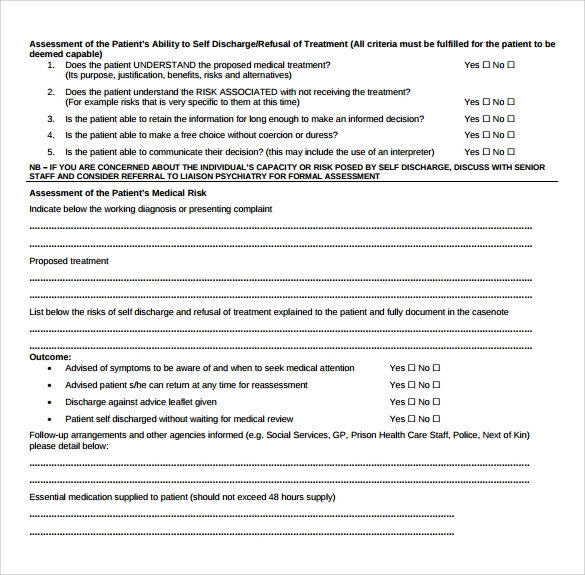 In hospital setting, patients will is a must, whether it is good for their health or it may worsen their condition, their consent will be respected and followed. 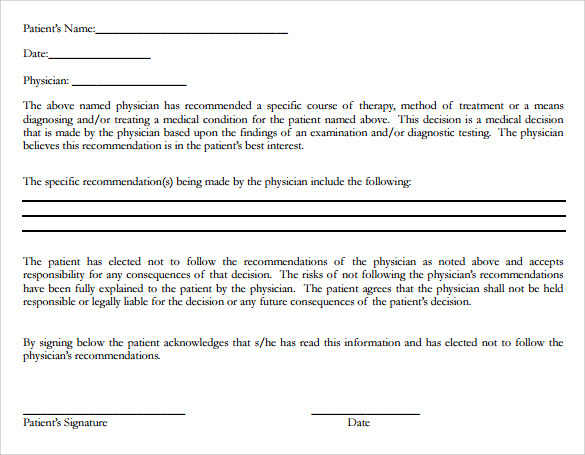 Against medical advice form is the authorization tool needed to have the basis for patients who do not want to undergo treatment o medication even if the physician advised it for them which may cause damaging effects on them if they will not receive it. 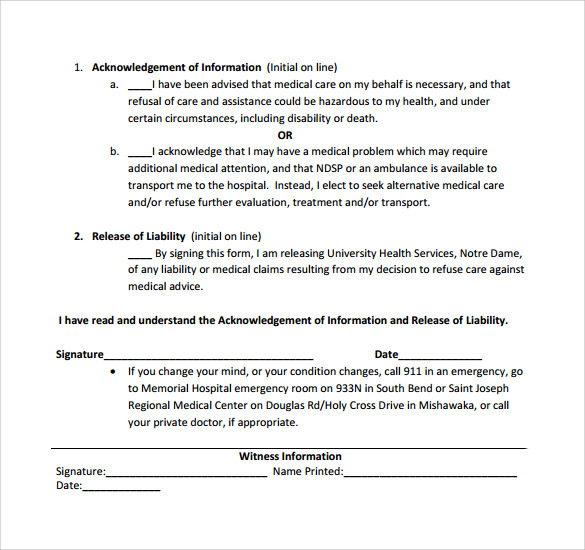 The sample template like this can be made at Microsoft word format for hospitals private use where you can print it afterwards or you can download a free document like this at the internet where you can change the content based on the facilities rule. 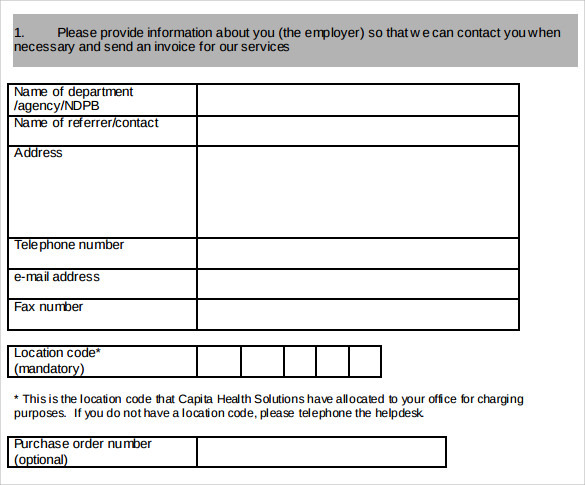 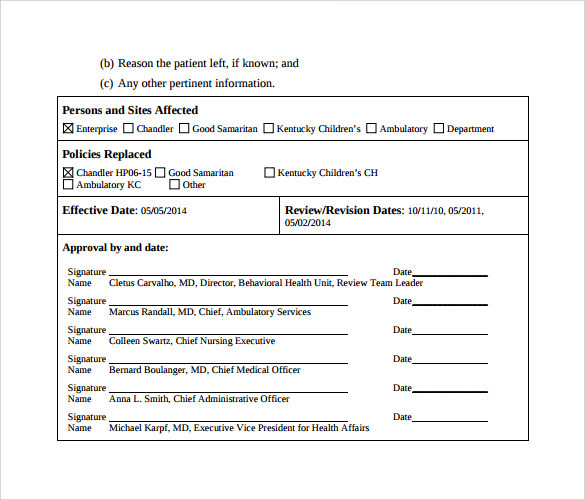 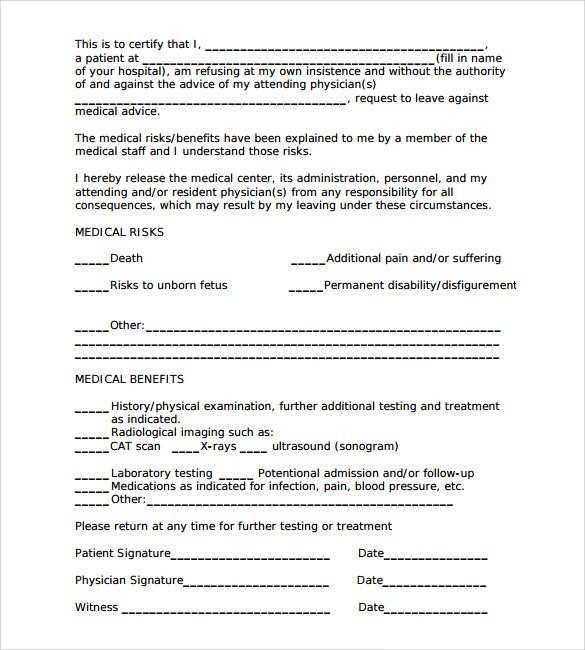 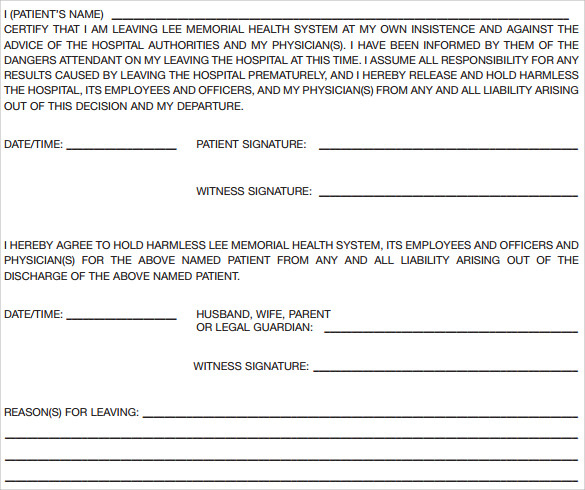 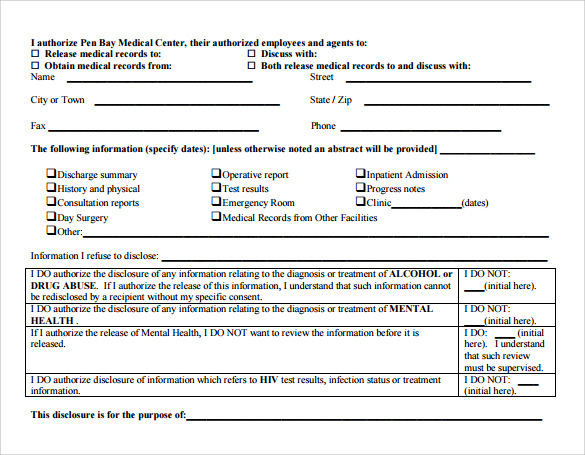 Against Medical History Form template will give you the form for patients who will refuse to take any further treatment in any health institution.